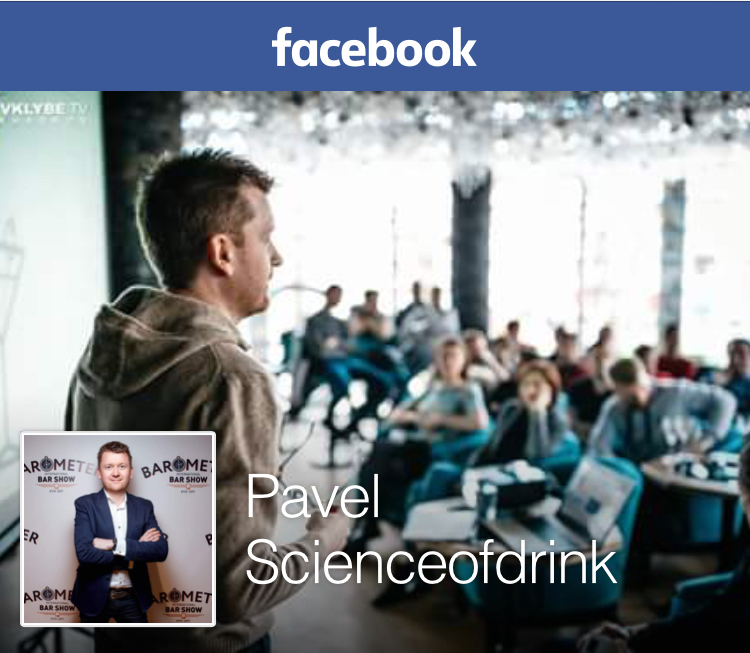 Posted on September 13, 2007 March 23, 2019 by Pavel Y. How we may read, the secret of a perfect Mai Tai lays in using the best available ingredients which we can find. Shake with a lot of ice and some pieces of lime peel. Strain over ice in an Old-fashioned glass with cracked ice, garnish with a lime wedge and a cherry. The result really tastes for 100$! Very fresh drink with bright rum taste. Maybe it is a little bit sweeter than I prefer. Thanks for the comment. 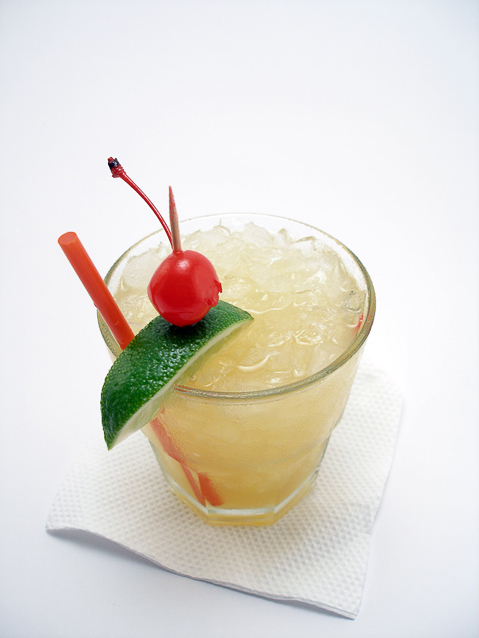 Actually, it was one of the first Mai Tai recipes which I tested. Now in my Supre Mai-Tai I use equal amounts of curacao and orgeat plus I use a homemade rock-candy syrup (rich sugar syrup with a hint of vanilla) instead a plain gomme syrup. Unless it was a typing error, you list 15 ml orange curacao and only 5 ml orgeat. Ideally, the curacao and the orgeat should be in equal proportion (15 ml each). I think you will find the added orgeat with its almond flavor will make it taste less sweet.